To celebrate the release of the first book in the Fringe series, we're holding a contest for anyone giving a legitimate review, and giving away TEN prizes of $20 Amazon gift cards! 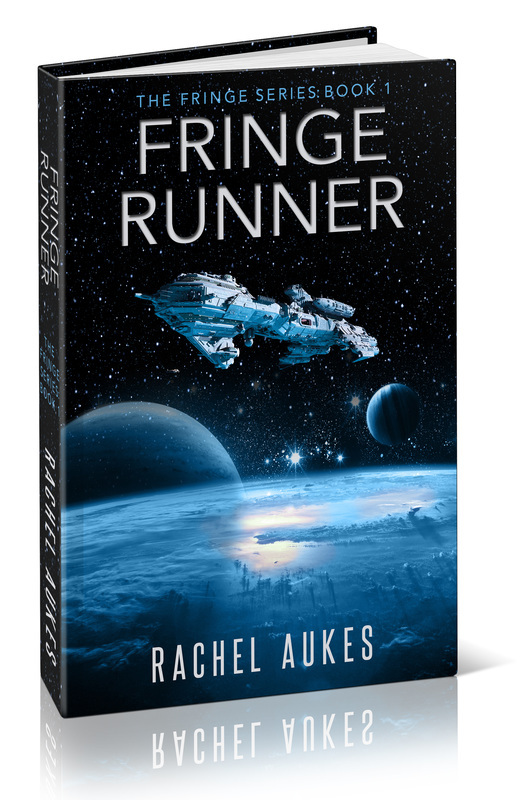 To enter, READ Fringe Runner, then provide an honest review on Amazon or your favorite retailer/book site before midnight CST on Tuesday, May 31, 2016. After you submit an honest review, enter for your chance to win using the form below. We will NOT use this information for any other purpose than to choose a winner. If you would like to add your name to the newsletter mailing list, please check the box in the form (it is not required, nor will it decrease your chances of winning). We're also asking about your location because the prizes are Amazon gift cards. If you are able to purchase anything from a version of Amazon in your country, we can arrange a gift card (one purchased in the US cannot be redeemed outside the US). If you can't, we'll arrange an alternate prize. We'll draw for the winner on Tuesday, May 31, 2016 and announce the winners on Facebook and email you with your prize! If we send a gift card from Amazon, we have to use your country's specific Amazon site. If not, we'll arrange something else!